OSAKA, Japan -- Panasonic would consider further investment in Tesla's Gigafactory if requested by the U.S. electric vehicle maker, an executive at the Japanese conglomerate said on Monday. The investment would come on top of the $1.6 billion Panasonic is contributing to the automotive battery plant, which it jointly operates with Tesla in Nevada. "We would of course consider additional investment if we are requested to do so," Yoshio Ito, chief of Panasonic's automotive business, said at a media roundtable, responding to a question about the possibility of further investment, given the chance. 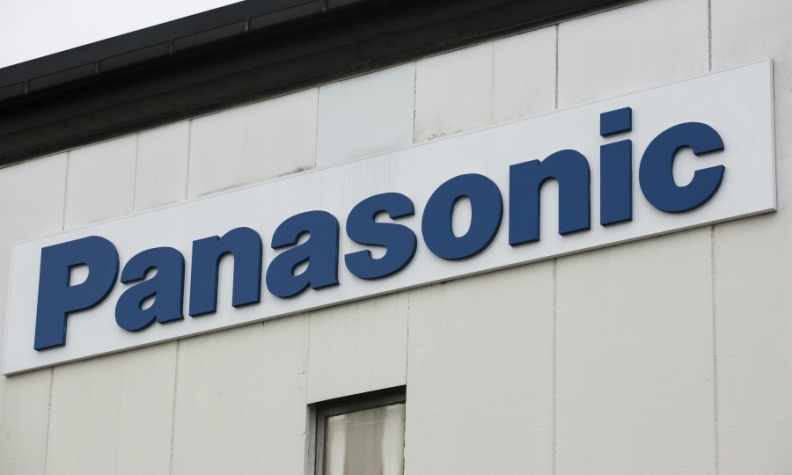 Panasonic's initial investment in the Gigafactory is almost complete, and the Japanese electronics maker has not made any decisions on whether to pledge further funds, Ito said. The comments come after Tesla hit its target of producing 5,000 Model 3 electric sedans on Sunday morning, several hours after the midnight goal set by CEO Elon Musk, two workers at the factory told Reuters. Production of the Model 3, which began last July, has been plagued by a number of issues, including overreliance on automation creating bottlenecks in battery production. Meanwhile, the U.S. firm has been burning through cash as it tools up its assembly line and works on projects such as its Model Y SUV. Its free cash flow widened to negative $1 billion in its latest reporting quarter from negative $277 million three months prior, excluding costs of systems for its solar business. Musk has said Tesla will not need to seek cash in 2018 but Wall Street analysts anticipate a capital raise this year. Panasonic is the exclusive battery cell supplier for Tesla's current production models, making them in Japan as well as at the Nevada factory. Ito said last week at Panasonic's general shareholders meeting that a pickup in production of the Model 3 has resulted in occasional battery cell shortages.